The world’s freemasons are gathering in Tokyo this week and next to select a new world grandmaster, according to Japanese military intelligence. The meetings will start this week at the Freemason underground complex near Tokyo Tower and will conclude with a final leadership selection at the Sanno Hotel on March 25, the sources say. 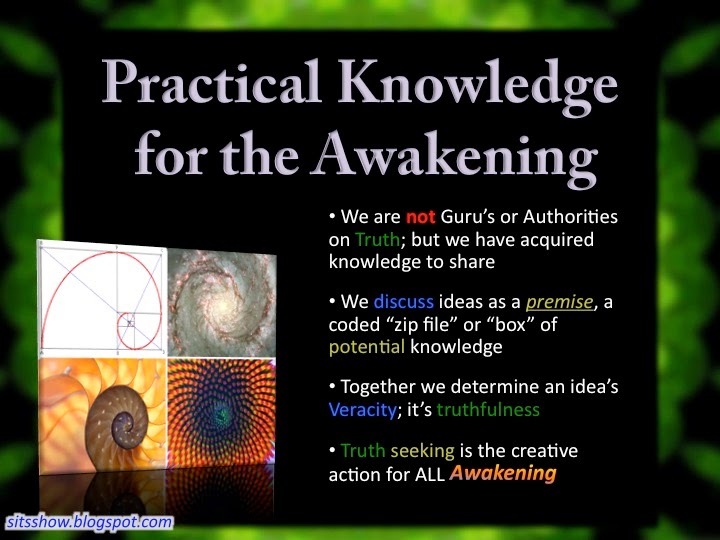 The meetings are taking place because a long term Freemason goal, the creation of a benevolent world government, is near completion, the sources continue. There is also a lot of talk from multiple sources of some sort of event planned for March 15th, the Ides of March. This was the day that Julius Caesar was assassinated. This is also the day the US government will hit its debt ceiling. Asian Secret Societies, for their part place great importance on March 19th, the day the last Ming Emperor died (also, by coincidence, this writer’s birthday). Exactly what will happen is not clear but certainly the last half of March will see many world changes, multiple sources agree. There is also extremely high tension worldwide as the various power centers jockey for position in the upcoming world federation, various sources agree. The tensions are especially high now in Japan and the Korean Peninsula over who will occupy the throne of Emperor of a United Korea, the Japanese military intelligence sources say. The Rothschilds and the Chinese want to install Kim Han Sol, the eldest son of Kim Jong Nam, who is in turn the oldest son of former top leader Kim Jon Il, Chinese intelligence agency sources say. That is why Rothschild puppet politicians in Japan have called for a pre-emptive attack against North Korea. That is also why various media reports suggested US President Donald Trump would be sending B-52 nuclear bombers to South Korea. However, the North Koreans say the Kim Han Sol being presented as candidate for Emperor is a fake with a different face from the real Kim Han Sol. To drive home their point, the North Koreans launched missiles capable of hitting US military bases in Japan. They also, according to Japanese military intelligence, deployed 100,000 North Korean special forces troops, armed with suitcase nuclear weapons, to the Japanese cities of Nagoya, Osaka and Tokyo. The people behind Kim Han Sol, for their part, say Kim Jong Un is just a front for the Cabot family of Switzerland and the Nabeshima clan behind the Mitsubishi group that supports Prime Minister Abe. Of course the current Japanese royal family is also fake but the fact the actually occupy the throne gives them some legitimacy. The same can be said of Kim Jong Un. Speaking about Japan, the power struggle here is also intensifying. The Khazarian Mafia has handed over control of the Japanese election stealing machinery to Softbank’s Son Masayoshi. Son now controls the Fortress Investment Group which owns, (via some paper companies) Musashi Engineering, the manufacturer of Japan’s election stealing vote counting machines. This is the same Son who recently showed up to visit Donald Trump and try to bribe him with $100 billion worth of Saudi money. This means he has also postponed his visit to Japan where he was due to attend the Freemason gathering, Japanese military intelligence sources confirm. The Japanese military have also traced the recent failed bio-weapons attacks in Tokyo to the Disease Control and Prevention Center in Shinjuku ward and its sister facility in Saitama Prefecture. These and other attempts by the Khazarians to terrorize the world with nuclear and bio-weapons were stopped after a map of all Israeli nuclear facilities was published and threats were made to hit them all with missiles, Mossad sources say. 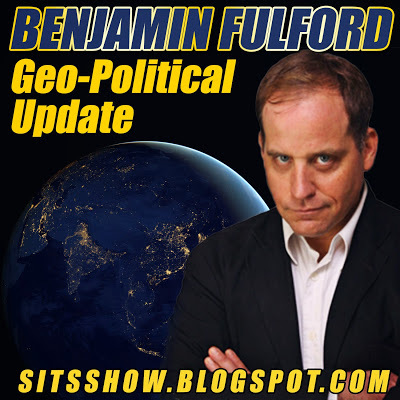 Pressure on Israel and the Khazarian mafia government currently in charge there was applied last week by the US military and the Russian government, Pentagon sources say. The moves to force Israel, Saudi Arabia and Turkey to end their Daesh (formerly ISIS) campaign were plotted when top US General Joseph Dunford met with his Russian and Turkish counterparts in Turkey on March 7th, Pentagon sources say. This is why Israel’s Benyamin Netanyahu and Turkey’s Recep Erdogan “were given a dressing down” when they met Russian President Vladimir Putin on March 9th and 10th, the sources say. During the meeting with Netanyahu Putin pressed him on coming up with a two state solution to the Palestinian problem, they say, This was followed up by President Trump the next day when he invited Palestinian leader Mahmoud Abbas to the White House to discuss the same thing, the sources continue. There is also a continuing fierce battle to complete the purge of Satan worshipping Khazarians inside the US government, multiple sources agree. This is visible in the news with the purge of the US State Department by Rex Tillerson and the firing of 46 prosecutors by Jeff Sessions, the sources note. However, the battle by CIA Director Mike Pompeo to purge the CIA of Wall Street, Bush, Saudi and Israeli factions is encountering stiff resistance, Pentagon sources say. That is why the US military released the vault 7 information about the CIA illegally spying on the American people, they say. “The CIA may be prosecuted as an enemy of the people with its illegal hacking tools since it has no legal mandate and is acting as a rogue transnational criminal organization,” the Pentagon sources add. The vault 7 release was also an attack on Mossad and may be followed by more leaks in order to force Trump to “dump parasite Israel and stop infiltration by ‘allied’ foreign agents,” the sources continue. In a sign the White House needs patriot’s help in its war against the deep state, White House Press Secretary Sean Spicer had a US flag lapel pin placed upside down on his jacket during his March 10th press conference, the sources note. “It is a military sign of distress and a coded message to the good guys,” the Pentagon sources say. Image Source. 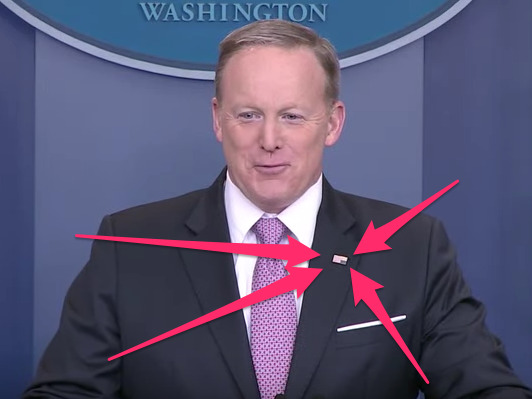 Sean Spicer's US flag lapel pin upside down. The Russians are also going after the Khazarian mafia in Eastern Europe with moves being made to end Khazarian influence in the Baltics, the former Yugoslavia and the Ukraine, Russian FSB sources say. Russian news broadcasts claim the Nazi Ukrainian government illegally put in power by the Khazarians will not last more than 60 days. The situation in Western Europe also continues the mathematically inevitable trajectory of a collapse of the Euro and an end to the non-democratic EU governmental structure. The same is true of the fascists in South America where resource plundering Brazilian President Michel Temer announced he was moving out of the Presidential palace because of “ghosts” (directed energy weapons?). All these world changes taking place as described above have their origins in a power shift at a very esoteric level of reality. 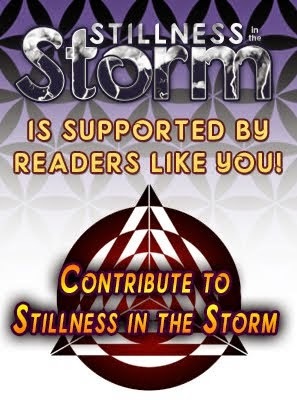 We will try to summarize again briefly below the forensic trail followed by this writer that led to the “black sun” entity whose defeat has made all these changes possible. Years ago I was told by agents sent by then Japanese Finance Minister Heizo Takenaka that there was a plot to kill 90% of humanity in order to “save the environment.” Asian secret societies had heard the same thing when they wire-tapped a meeting at the Molech (Baal, Set, Satan) worshipping Bohemian grove. When they offered to help fight these Satan worshippers I suggested to the Asians that the problem in the West has highly concentrated at the very top of the world power structure and that the average Westerner would be totally appalled at the idea of killing 90% of humanity. We came to the conclusion that the solution to the problem lay in targeting the very tip top of Western power. This led to Leo Zagami of the P2 Freemason lodge visiting me in Tokyo and inviting me to visit the P2 in Italy. There I was taken by Vincenzo Mazzara, a Cavalier of the Teutonic Knights, to a cathedral in Milan where there was a stained glass image of their god, the black sun. Mazzara told me it was a black hole in the center of the galaxy that communicated to them via the gamma wave spectrum. What I encountered at the Cathedral was a black void of what can only be described as anti-life, an entity that feeds on the life force. Apparently for thousands of years this entity have given enormous power and wealth to a select few in exchange for having them feed it human and animal sacrifices. This is what I call the Satan worshipping Khazarian mafia. The vision of the future held by P2 members like Mazzara was one of total war and destruction on this planet, something they thought was inevitable. However, an incredibly powerful light force entity confronted this black sun and threatened to delete the entire universe into zero and one or black and white unless it backed off. That is because the forces of darkness were getting so strong they threatened the entire structure of the universe. The entity backed off and fled this universe. This was seen as the Norway spiral event. The result is that while the universe before this event was like a top spinning out of control, it is now back in harmonic balance between opposite but mutually beneficial forces known as yin and yang or male and female. For this reason the entity known as Satan has ceased to be life destroying absolute evil but has instead transformed into a benevolent goddess working in harmony with the male aspect of the universe. Because this entity fled the universe, the lesser evil entities that worked below it were no longer able to resist the forces of light. They have been systematically purged and soon the last of them will be finished off. At this point a quarantine that has been placed on this planet will be lifted and earth life will be free to expand into the universe, according to these esoteric sources. Since we are about to experience exponential expansion, it is very important that we set the initial starting parameters at the most optimal possible level. That is why we must now set up a transparent, democratic, meritocratic world federation combining the best practices of all cultures to preside over the human expansion into the universe. Of course seeing is believing and until we actually see and experience these changes personally people must focus on improving the here and now of their real lives. Hopefully, the rest we shall see. Who's in Charge of Investigating Deaths in Antarctica? -- Criminal Behavior Down Below? Pre-Adamite E.T.s Found In Antarctica Related To The Elongated Skulls Discovered Around The World?